Elliott Wimmer and colleagues found that men and women better retained arbitrary associations between pictures of landscapes and monetary gain when they learned the associations in short sessions spaced out over weeks compared to a single, 20-minute session. 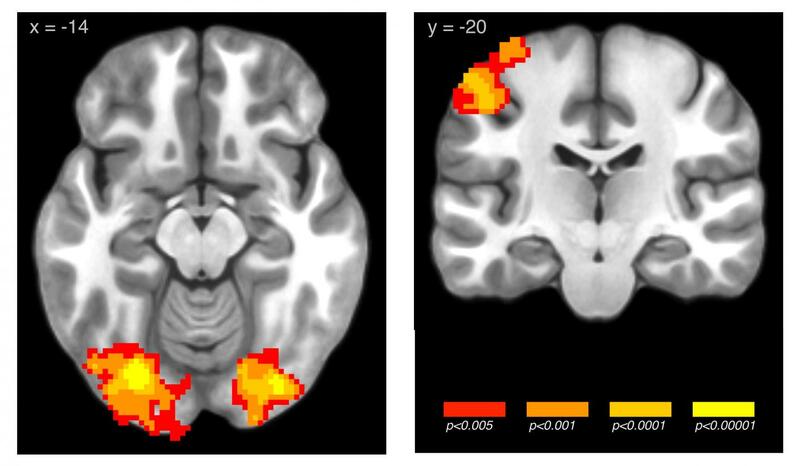 The researchers' neuroimaging data reveal that training led to greater engagement of learning-related regions of the brain. each type of learning engaged different parts of the brain. These results provide a starting point for exploring how learned associations that have negative effects on human health and wellbeing, as in addition, could be unlearned.